Mónica Álvarez Careaga is a curator, consultant and cultural producer. As art historian for the University of Oviedo and museologist for the Ecole du Louvre (Paris), her professional career has included important responsibilities in the organisation of festivals, exhibitions and contemporary art fairs. She directs the Drawing Drawing contemporary fair, with venues in Madrid and Lisbon. She was the director of the national Miradas de Mujeres Festival in 2014. From 2007 to 2011 she was the artistic consultant for the Arte Lisboa contemporary art fair. She has been responsible for curated projects for the Arco Madrid, Swab Barcelona, Set Up Bologna, Art Beijing and Mia Photo Milano art fairs. 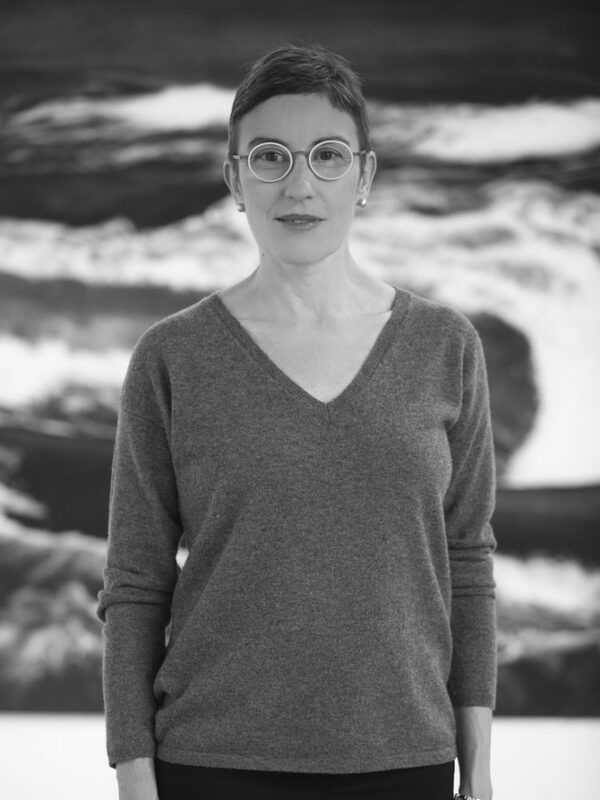 Her work as curator of contemporary art includes numerous individual exhibitions by artists like Candida Höfer, Cang Xin, Pedro Barateiro, Ellen Kooi, Georges Rousse, Wolf Vostell, Sara Huete, Iñaki Larrimbe, Rosa Muñoz and Concha García and group exhibitions in Spain, Portugal, Germany, Poland, Belgium, United States, China and Japan. She has been in charge of the North Collection (Government of Cantabria), consultant for the candidacy of Santander as European Capital of Culture 2016 (Santander City Council), for the Bienal Urdaibaiarte (Basque Government), the Alimerka Foundation, the Centenera Jaraba Foundation and the Grünenthal Art Award, among other cultural projects. She was also a founder and president of PECCA, the Platform for Cultural Enterprises.